China has easily become one of the greatest arenas of cross-cultural management research. With ever rising foreign investment in China, managers and scholars have gained awareness of many cultural and institutional barriers to successful China operations. We focus on the difficulties of retaining qualified Chinese employees as a challenge that has grown so large that it can no longer be tackled by human resource (HR) professionals alone, but has become a major concern for managers at all levels. 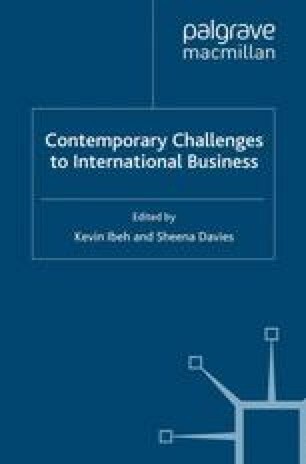 So far, this challenge has not been regarded as an international or cross-cultural issue as such, but has been investigated within firms of different nationalities. We, in contrast, argue that employee tenure is linked with firm nationality and should therefore be compared across nationalities.